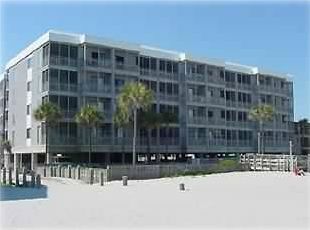 Take a look below at what's on site. 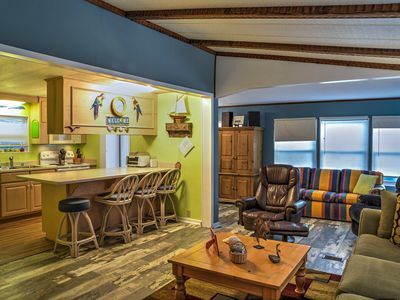 Some features may be enjoyed for an additional charge. 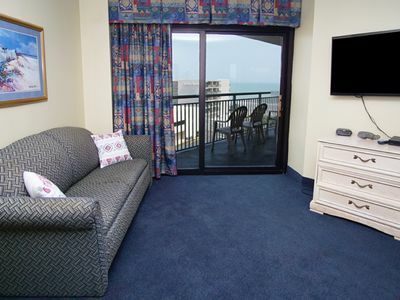 Some activities may be enjoyed for an additional charge. 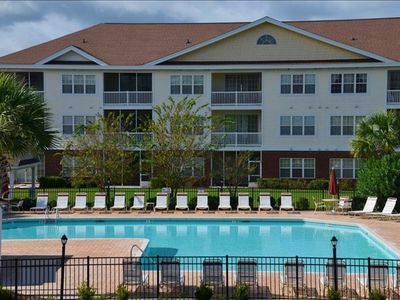 Some recreational facilities and amenities may be enjoyed for an additional charge. 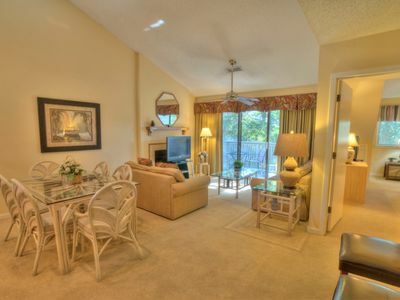 Quaint tree-top covered villa! 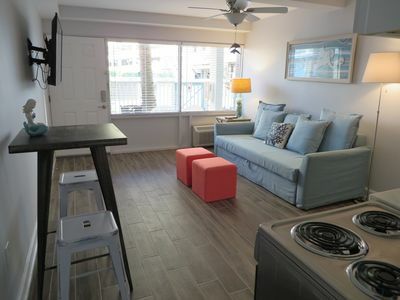 Washer/Dryer & FREE WiFi!! 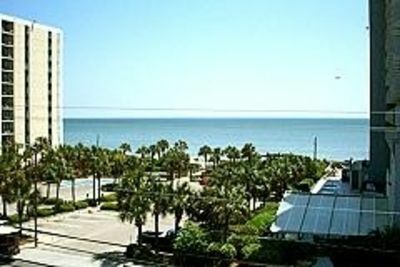 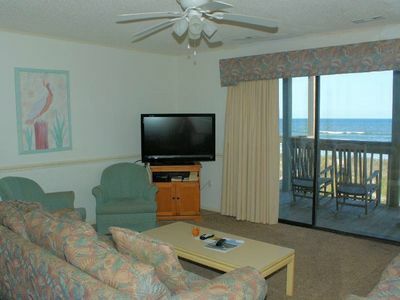 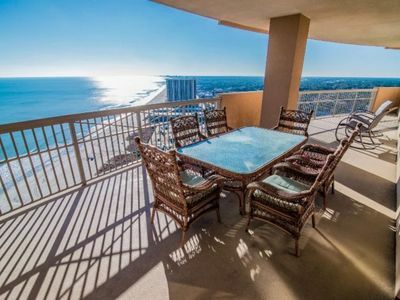 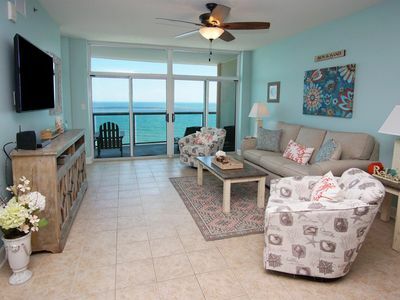 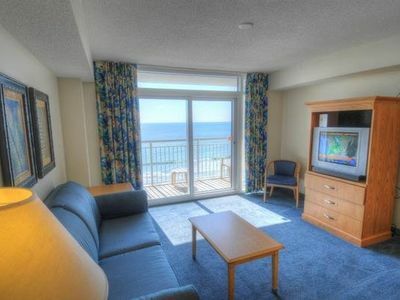 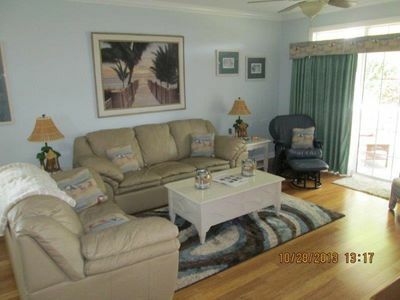 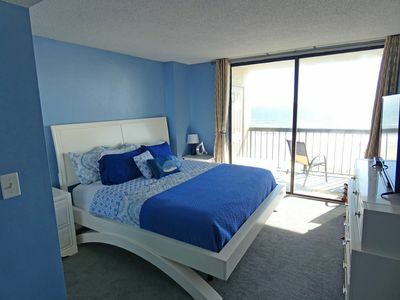 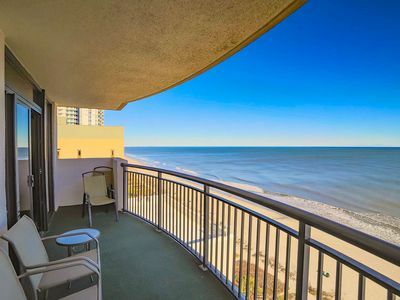 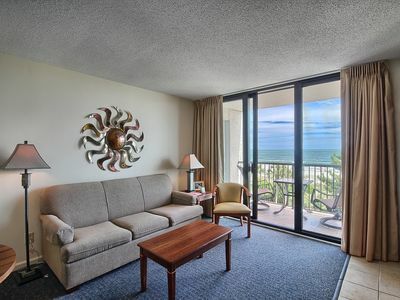 Oceanfront 1570 Corner unit in the Heart of Myrtle Beach, Floor to Ceiling Windows! 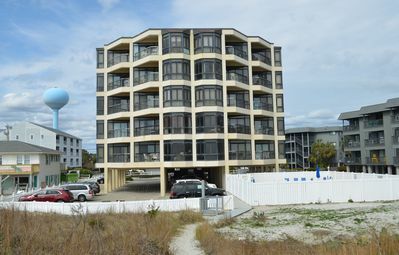 Unit 502 Waterpointe1 Pools (indoor/outdoor) & Hot tub! 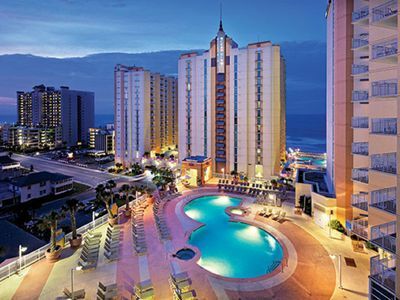 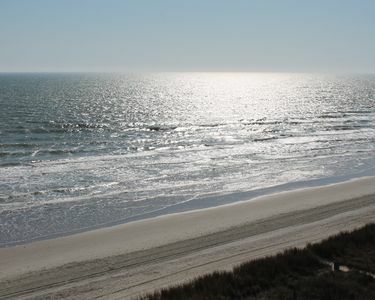 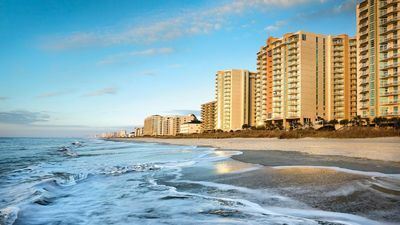 Enjoy The Serene Beauty Of Myrtle Beach!